I love this quote, and everything Julie B Beck has written! She is one of my heroes. Interestingly, her son married my cousin and now I sometimes get to see pictures of her in my Instagram feed--living what she teaches. Thank you for this! I've been trying to explain to my 6 year old why I limit tv, unhealthy snacks and useless/passing fad toys. I've been feeling a bit worn down by his relentless requests. This just reassured me that I'm doing the right thing. I love this quote! Yesterday (Sunday) we had a technology ban and it was soooo wonderful! We all benefited as a family and it will now be a weekly thing in our house. You just quoted one of my favorite religious speeches ever!! I am a Mormon and love Julie Beck. Thank you for sharing this beautiful quote and for being a voice of encouragement to stay-at-home moms in a world that is full of messages that tell us we could or ought to spend our time other ways. 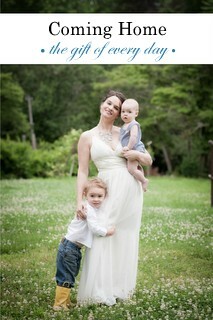 Motherhood bears eternal fruit and rewards! I really appreciate your blog and all that you share! Thanks for posting this! You are a wonderful champion for motherhood. Love this and am so thankful for examples like yours in someone living it! 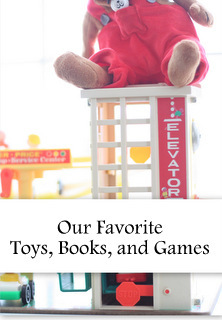 Love love love your blog Sarah! I would LOVE if you did an updated Whole30 post with what you have been eating. I'm always looking for new recipes/ideas etc. Such wisdom here! 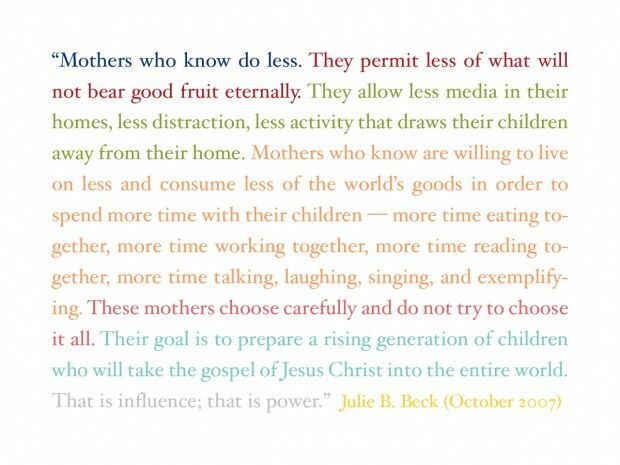 Choices are everything, and a mother's influence in "preparing a rising generation," are often not popular choices, but in the end, bring the sweetest rewards. Thanks for standing up for these things and sharing them!! One of my most favorite quotes! But, it has been awhile since I have read it, and I needed its reminder with a new school year only a few weeks away. Thank you!!!! Love this quote, great reminder. Thank you! OH wow. This awesome quote describes YOU ! You are truly a mother who knows. Thank you for inspiring mothers everywhere.